I just got my first review and it was from the top publishing magazine in the world, Publishers Weekly. It is next to impossible for a new author to get reviewed by them, let alone get a positive review because they have a history of being tough critics. This review was indeed positive and the main criticism was due to some asides that the reviewer felt didn’t add to the story and the storm not being explained. 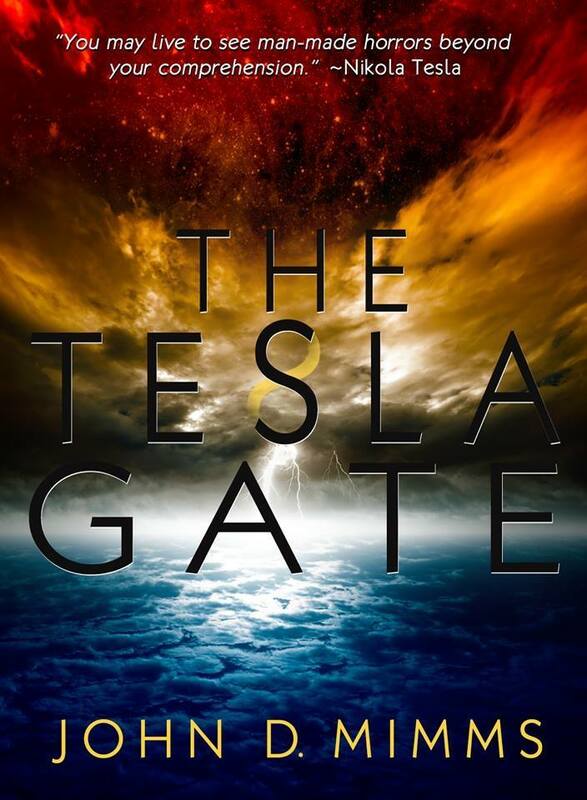 When they received the advanced readers copy, it had not been announced yet that the Tesla Gate would be a series of books. The asides were set up for events that are to come later and boy do these events hit hard in the next couple of books! Again, I am thrilled with this review and consider it another HUGE step to becoming a best selling author. Thank you to my agent, Italia Gandolfo, for all her support!